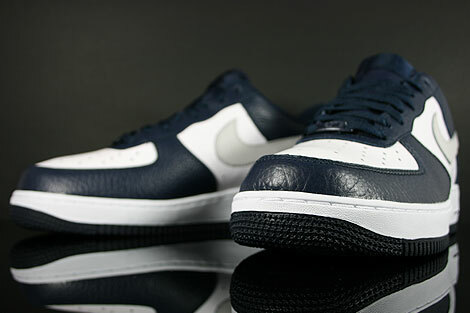 1982 was the Nike Air Force 1 Low debut and even though the shoe is made for basketball, it is more of a shoe for "style". 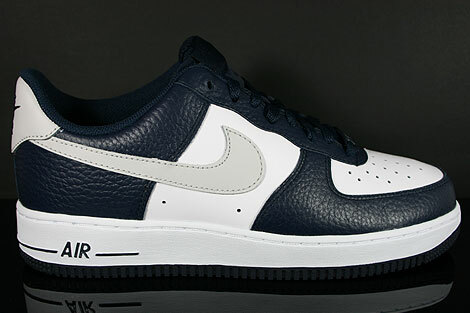 In 1982 when they first released, the Nike Air Force 1 was the first model to have Nike Air technology. 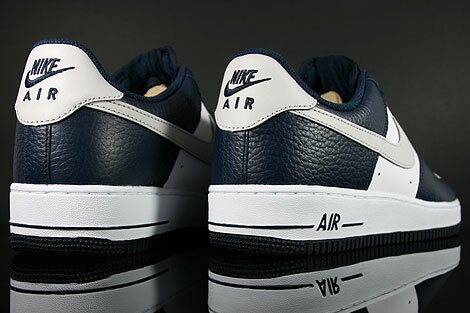 In the 1980's the Nike Air Force 1 was popular like they are till this day. 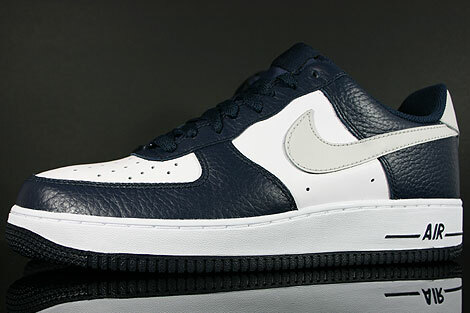 This version comes in a Obsidian/Neutral Grey-White colorway. 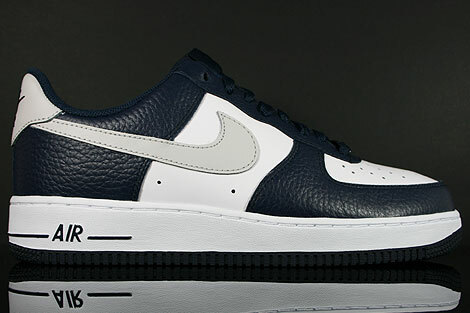 It is made out of smooth obsidian and white leather with a great obsidian outsole, obsidian laces and a neutral grey swoosh. 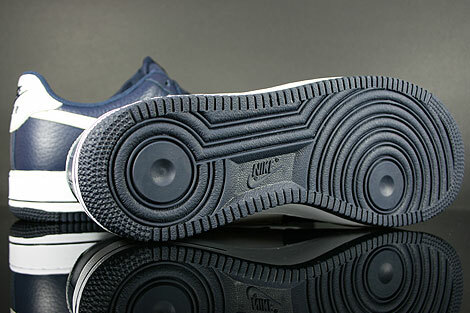 The heel area is also obsidian combined with obsidian mesh at the inner lining. 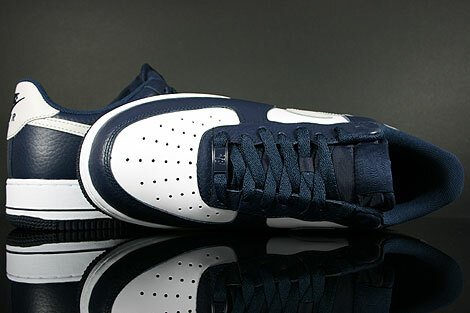 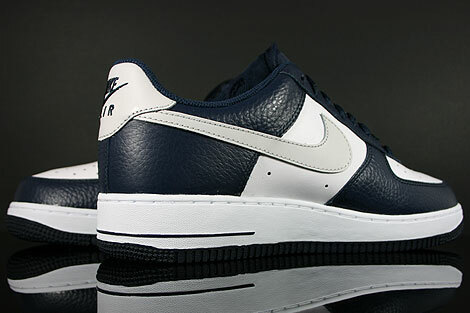 Comes with a obsidian Nike Air Force 1 lace lock.